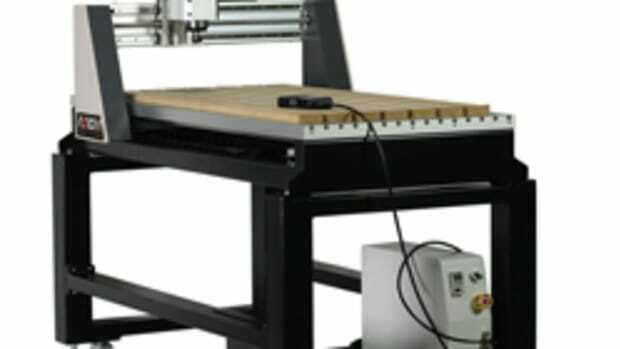 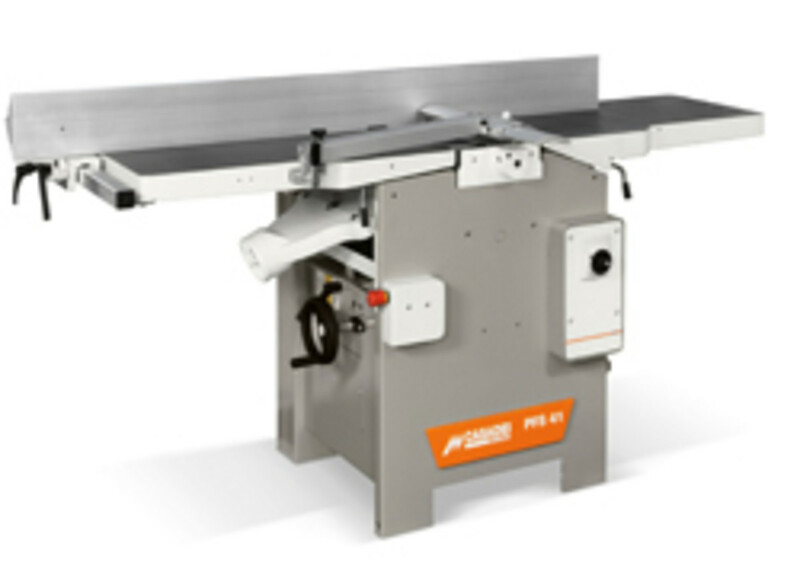 Casadei Busellato offers the Casadei PFS 41 and PFS 30 jointer/planer combination machines as an affordable alternative to purchasing stand-alone machines and as a space-saver for small shops. 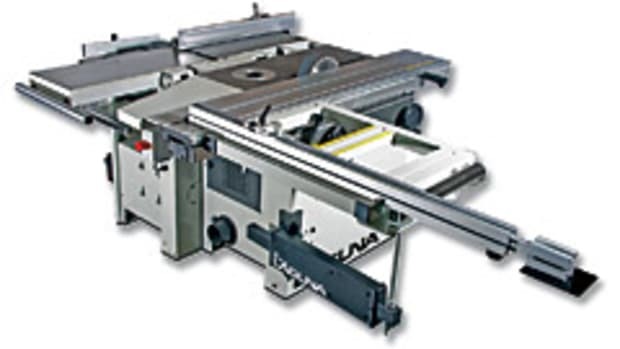 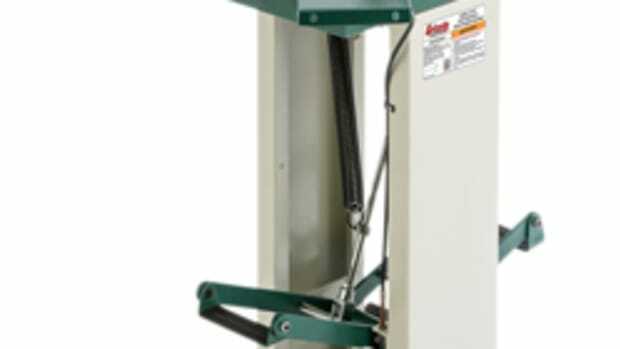 The machines come standard with the Tersa quick-change knives system. 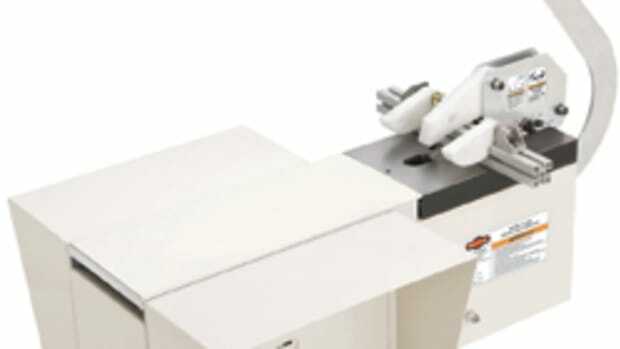 They are also available with 12” and 16” table widths and single-phase operation.